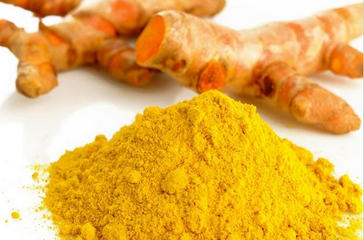 Plant source: Curcuma longa L.
Curcumin is extracted from Curcuma longa L.，and curcumin is the active ingredient of turmeric. It has antioxidant, anti-inflammatory, antiviral and antifungal actions. Package ：25kg/paper-drum and two plastic-bags inside. Storage： Store in a well-closed container away from moisture, light, oxygen and excessive heat.